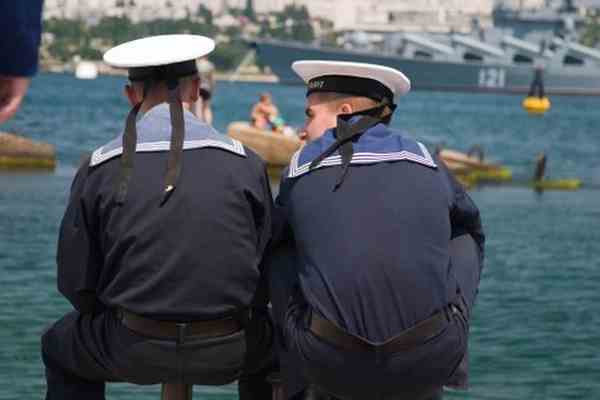 The passport of the seaman – there is a document that certifies the identity of the person on the territory of the Russian Federation and abroad. It is issued to citizens of our country for the Russian foreign-going ships or to be deployed on foreign ships, and also cadets of their respective educational institutions, employees of Executive authorities and those working in various institutions under the jurisdiction of these bodies. If you fall under this category, then go to obtain a passport in the Ministry of transport of the Russian Federation, the Ministry of agriculture and food of the Russian Federation, the Maritime administration of the ports or sea ports, which perform the functions of Maritime administration. If you are in progress to suppress the border of Russia and go abroad, don't forget to apply for a visa of the countries you will be visiting. Also remember that the passport of the seaman has a validity of 5 years, then he must be replaced, as it is considered no longer valid. However, note that you can travel with him to Russia during the year after expiration. For obtaining a passport of a sailor will need to verify the level of training and health. To do this, take the following documents: certificate of service, the conclusion of the medical examination, a qualified certificate. For registration of the passport of the seaman complete the 3 application forms (each must be your photo), sign profiles with photos at work. You also grant the request of the shipowner for registration of the passport of the seaman and pay legal costs.